Due to high demand of special in-game set "Magha", we finally came for decision to make a new pledge offeral for all backers. 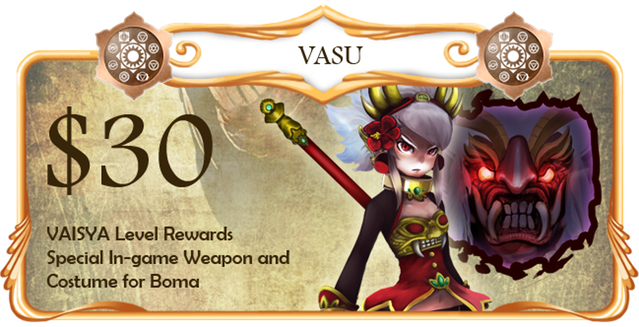 VASU will includes Vaisya reward and Special Magha Set, only for $30. Spread the news and invite more backers!